This weekend saw cryptocurrency markets across the world drop, with Coinmarketcap reporting a more than $20 billion drop in the market’s value. Bitcoin plunged more than 6% over the weekend as did Ether. The smaller cap altcoins saw drops as steep as 10% or more. The question is why did this drop take place? Coinrail, a small South Korean cryptocurrency exchange was hacked on June 10, which, according to mainstream media, including news majors such as Wall Street Journal, Bloomberg, Reuters and the Guardian, was the reason why markets crashed over the weekend. According to the news, about $40 million worth of cryptocurrencies were done away with. According to mainstream media, investors’ enthusiasm for cryptocurrencies has subsided because of the large number of crypto-heists that are taking place. So, while the reports also acknowledged that the size of Coinrail’s operations was insignificant in the global scale of things (trading at barely $2.65 million per day, and being 99th on the global list of crypto-exchanges), the fact that another heist took place is what tumbled the market. Another theory that was widely publicized by new agencies was the investigation launched by the Commodity Futures Trading Commission (CFTC) on four of the biggest cryptocurrency exchanges. The four exchanges are Bitstamp, Kraken, Coinbase and itBit. These four exchanges provide data to CME Group’s Bitcoin based futures contracts and the allegations are that these firms have been involved in cryptocurrency price manipulation. The cryptocurrency community is getting frustrated by the knee-jerk reaction that the media has about why the cryptocurrency markets have crashed. According to crypto experts, it is ridiculous that a hack in one of the (much) smaller exchanges like Coinrail would have such a global impact. And while the investigation into the top four US exchanges might have some impact, it would not be so severe. After all, investigations into cryptocurrency related ventures is not unusual now as regulators try and stabilize the industry. Bitcoin advocate and entrepreneur Alistair Milne tweeted a poll in retaliation to all these theories, asking his followers what could be the reason for the dip in the markets. He gave them four options: the Coinrail hack, the exchange investigations, the popular theory that “crypto iz ded” and “aliens”. Aliens got the most votes, basically showing how little the crypto community feels these “popular” speculations about why the markets fell matter. According to Tone Vays, this has been expected, since he had already predicted that the cryptocurrency market – especially BTC – would fall significantly in 2018. He provided data points and analysis that proved that the bearish sentiment that the cryptocurrency markets are currently going through would be extended for some time – just like it had in 2014. In fact, Vays is expecting Bitcoin to drop below the $5,000 market before recovery begins. 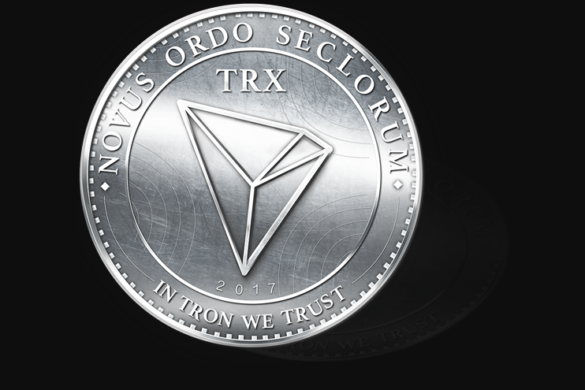 After months of preparation, TRON has finally launched its own Blockchain. The project went live on May 31, and this marked the beginning of the transition from the Ethereum ERC-20 Blockchain to its own TRON Blockchain. The launch went off without any glitches or hiccups, which is a credit to the TRON team. 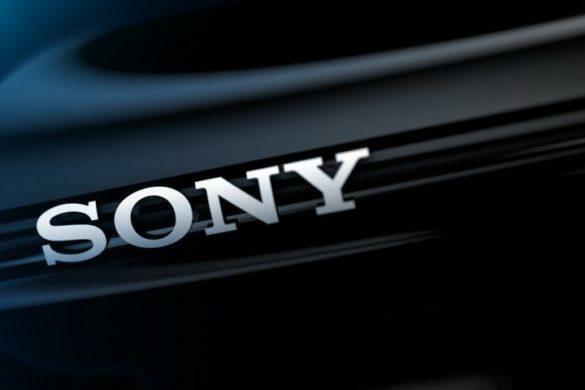 Sony Corp., the Japanese conglomerate and technology giant, has applied for two Blockchain patents, according to the filings published by the USPTO (US Patents and Trademarks Office). 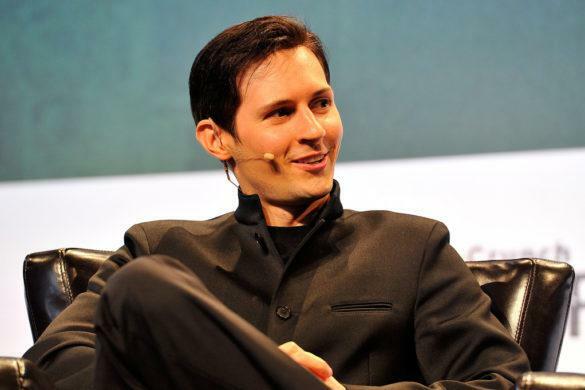 On Monday, April 16, the Russian government banned the use of Telegram after the messaging app company refused to grant the state’s security services access to users’ encrypted messages. 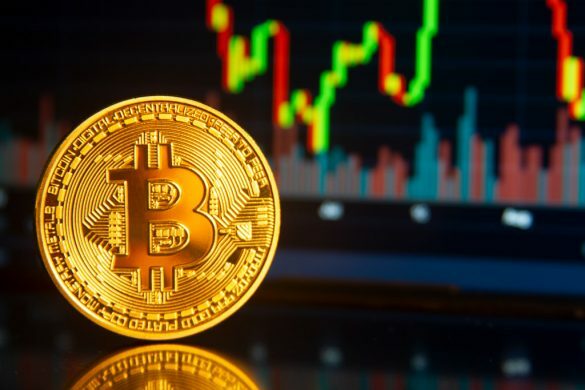 According an analysis done in a report by the crypto index fund Bitwise Asset Management, 95% of the trading volume of BTC (Bitcoin) on unregulated cryptocurrency exchanges seems to be either fake or non-economic.